How Far is BPCR Landmark? Want to soak in the nature and its beauty come to BPCR Landmark, a place which is full of beautiful surprises, come and explore what you get in this beautiful project crafted to meet the requirements of the dream home of the home buyer, as it is many people dream to buy a home in Hyderabad which consists of all the conveniences for a relaxed life. BPCR Landmark, as the name only says it is a landmark, it consists of all the feature and amenities to make your life hassle-free, come and be a part of BPCR Landmark and bring happiness to your family. The project offers Villas for sale in Maheshwaram, Hyderabad, where you can find 3BHK and 4BHK villas, the size of 3BHK villas is 2238 Sq ft and the size of 4BHK villas is 3100. Being a residence of BPCR Landmark you can enjoy many advantages, as it is located near to well-known schools, hospitals, colleges and to other civic amenities and well connected through different modes of transportation in addition to this Special Economic Zone is also coming which will be home to many companies. A perfect place for leading your life with family located near to city which provides all the advantages of urban life, the project offers many amenities for the benefit of the residences, some of them are Basketball Court, Tennis Court, Indoor Games, Table Tennis, Gym, Yoga/Meditation Hall, Jogging Track Badminton Court, Swimming Pool, Multi-purpose Hall, and Library. Manasvy Developers vision is to create wonderful spaces for the people so that they can stay and enjoy the life. 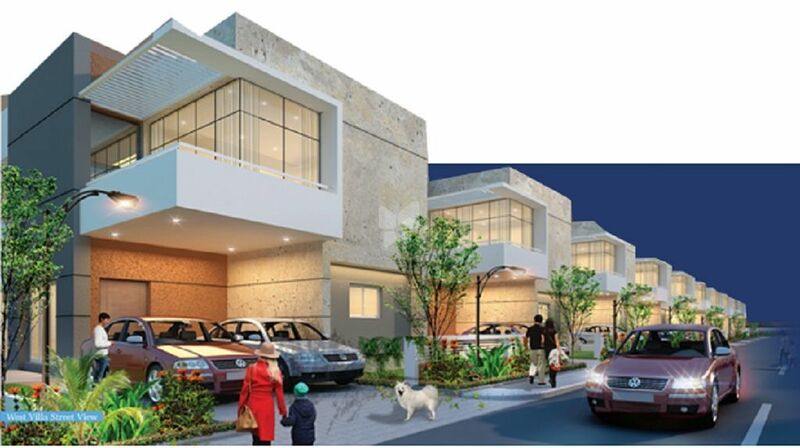 The focus of the developers is to build homes that are functional, utilitarian and enchanting. Manasvy Developers consist of a team of professionals which comprise of experienced persons in the field of construction, with focus on constructing the high standard quality spaces. The team makes sure you get a space with highest aesthetics and benefits beyond values. One of the amazing projects of Manasvy Developers is BPCR Landmark, where you can find comfortness in everything, where each space is crafted with great care where you can find villas indulged with nature. 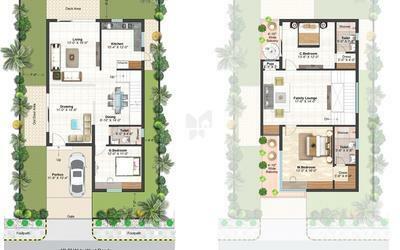 Where you can find 3BHK and 4BHK villas.